I am drawn to beauty, particularly the natural wonders of this world which make my heart sing. This is why I fell in love with florals while planning my wedding in the fall of 2016. I became hypnotized by their pure + calming energy and the life they bring to every room, event, or photo. After the birth of my son early in the year, my idea of what is important in life has been put under a microscope in my mind + heart. It becomes increasingly apparent with each passing day - each sweet + pure smile that my son gives me - that time is the most finite resource in life. 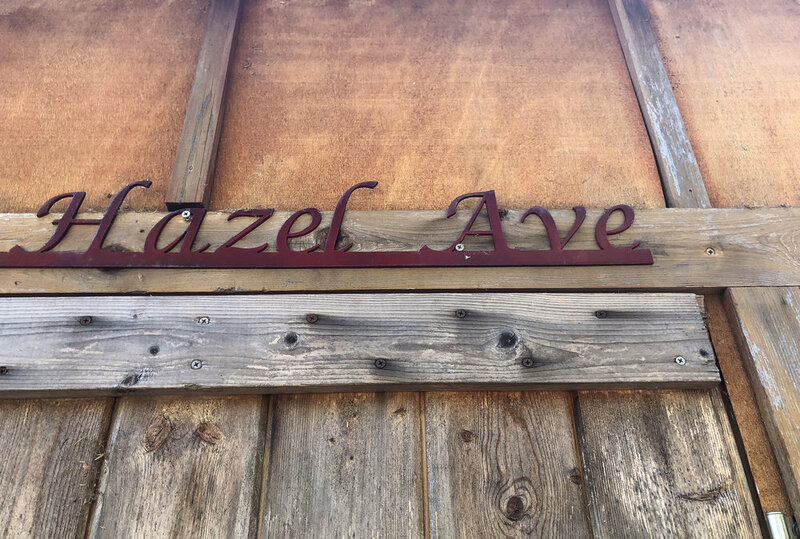 It was this recognition that led me to open Hazel Avenue in October of 2018. I want to spread the joy that I get from designing with florals with others. I’m so excited for you to join along in my new adventure! When I’m not curating floral arrangements or styling, you can find me drinking coffee or wine with friends [and showing them the cutest new pictures of my son, AJ] or spending time with my family in Denver, Colorado. My work has been featured in Luxe Mountain Weddings and Couture Colorado.